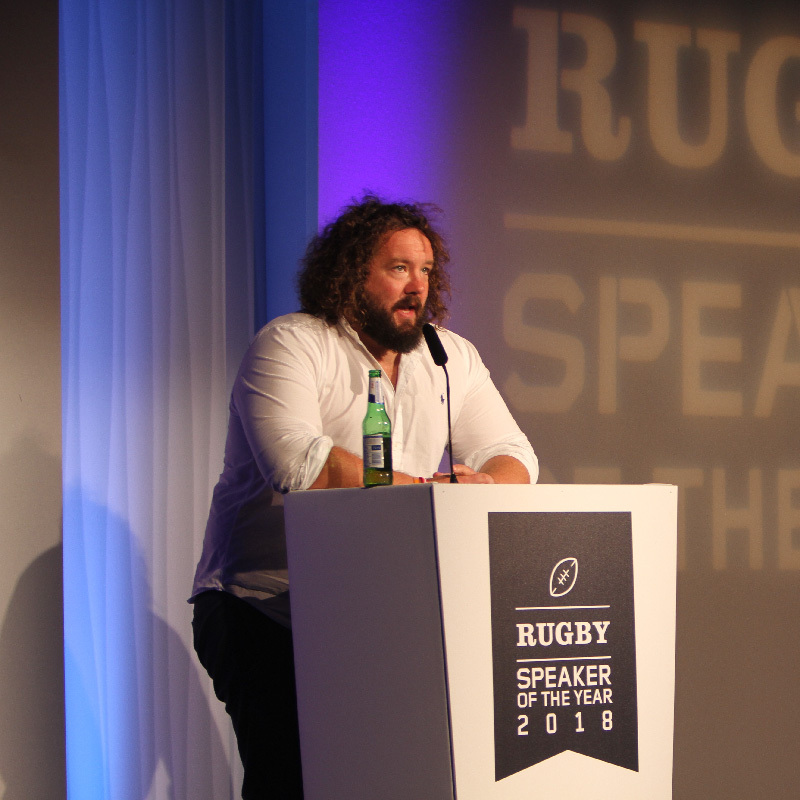 A front row special for the second speaker event of 2018 just ahead of the Autumn Internationals. 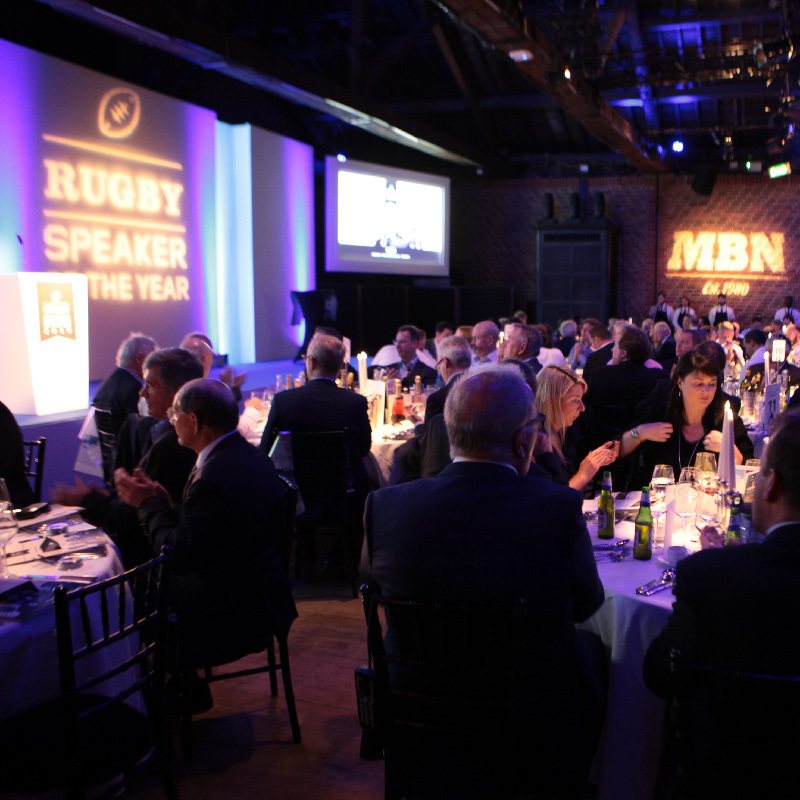 We were joined by 2003 England Rugby World Cup winner Phil Vickery MBE, 2005 Welsh Grand Slam winner Adam Jones & multi-time England Grand Slam winner Brian Moore. 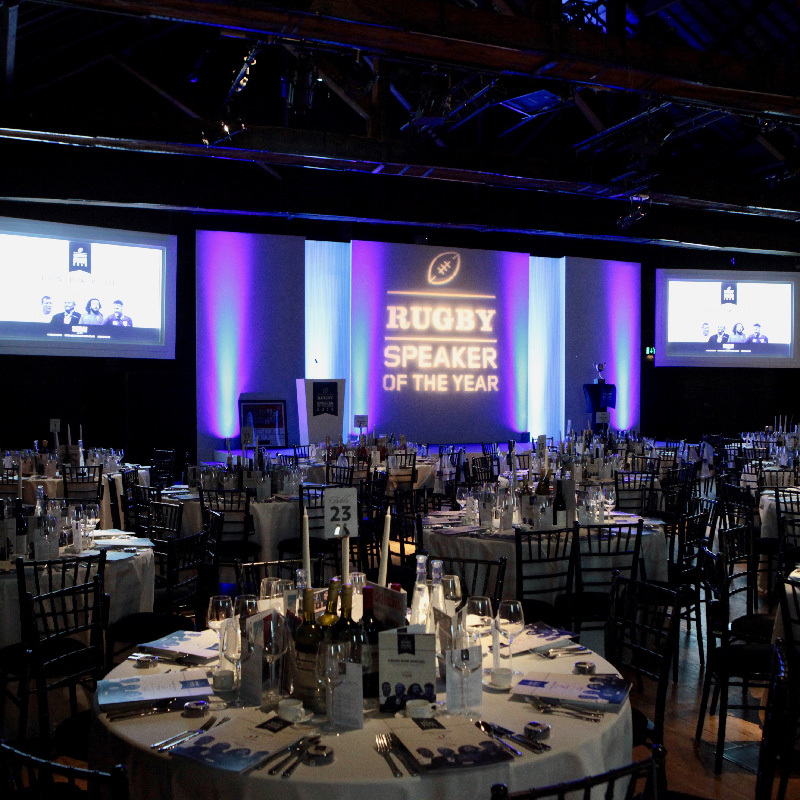 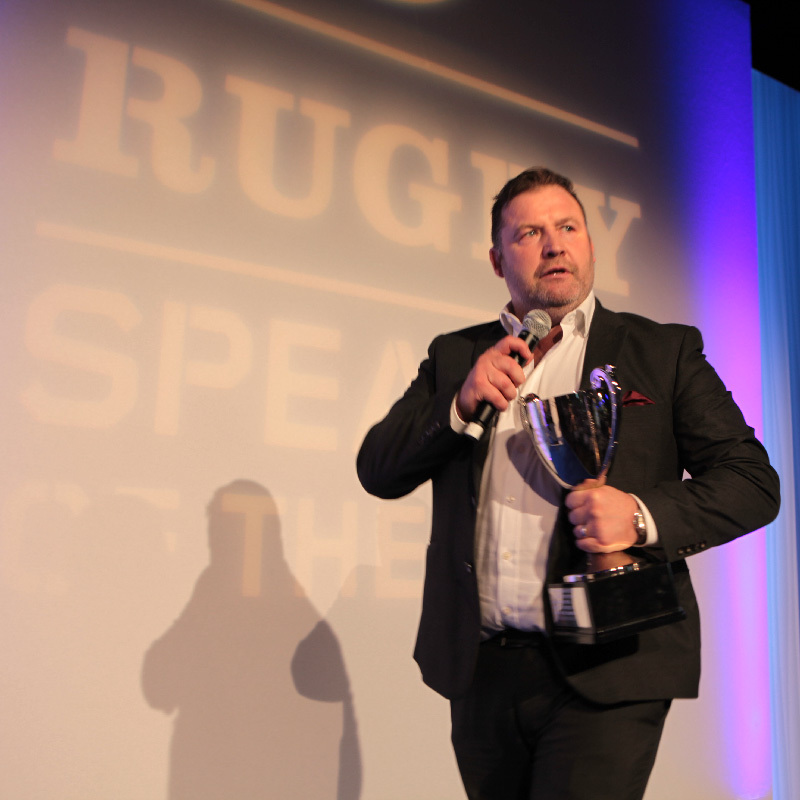 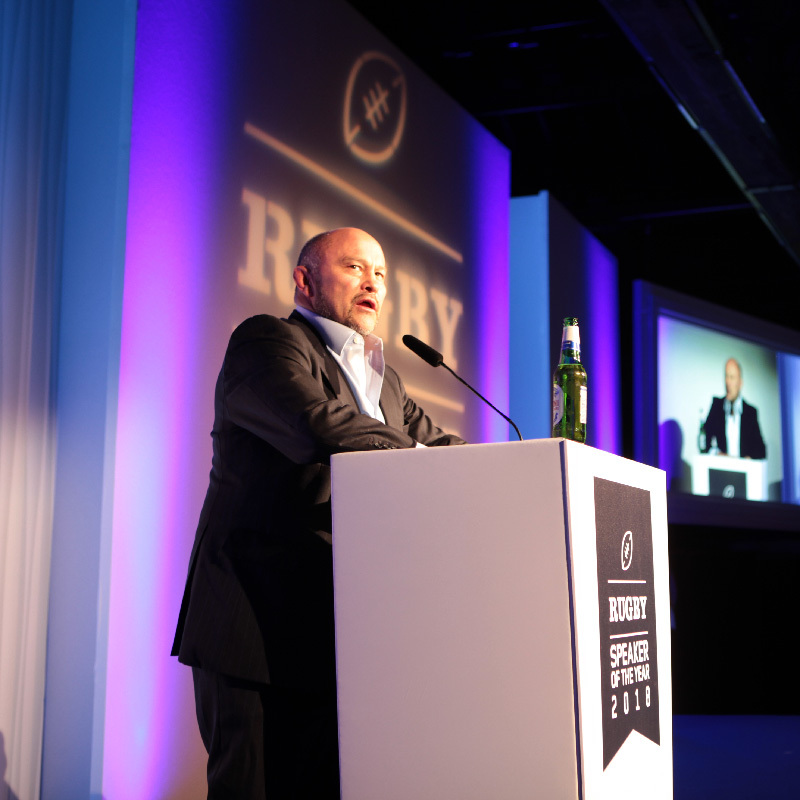 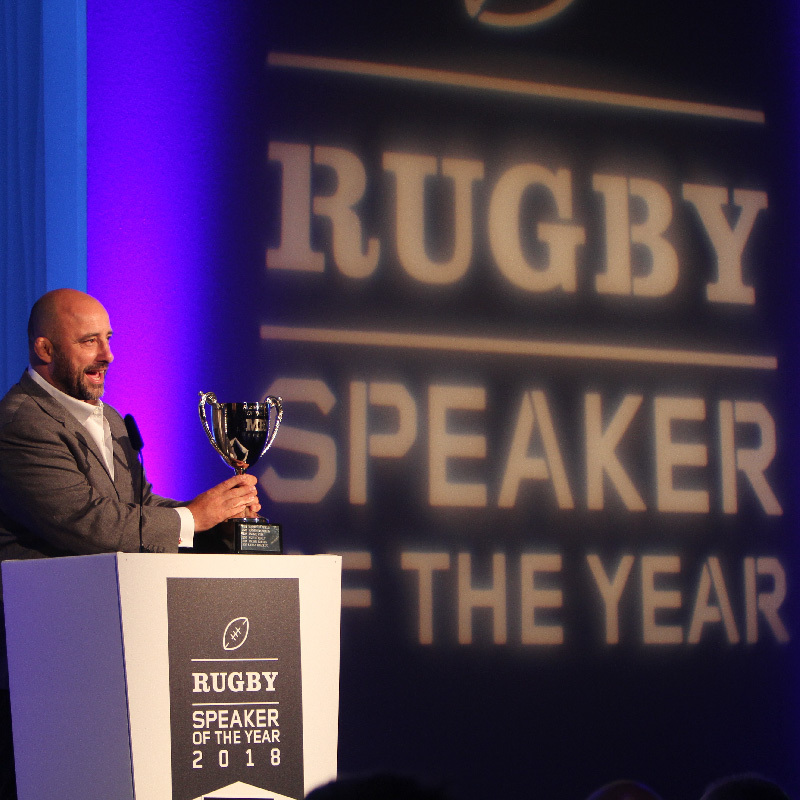 Hosted by David Flatman. 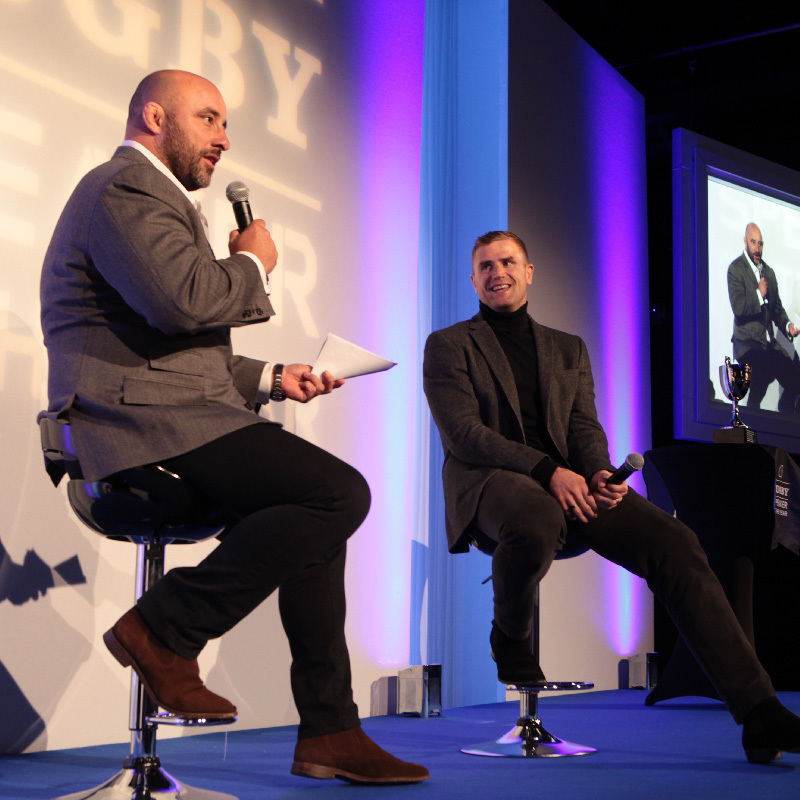 Plus a special guest appearance from none other than Ireland’s 2009 Grand Slam winner Jamie Heaslip.